Calling all adults that love their margaritas! 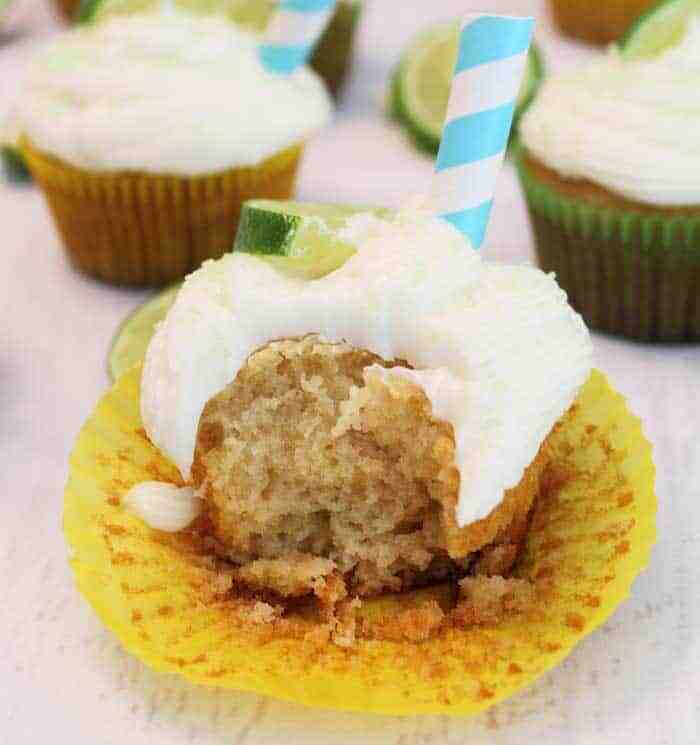 Treat yourself to these tart & sweet Tequila Lime Cupcakes topped with a rich & creamy margarita frosting. It’s like taking a bite out of your favorite margarita! And yep, there’s tequila in this here delectable treat! What’s the first thing you think of when you hear Cinco de Mayo? Margaritas, right? Me too! And I’ve already got the best, most delicious recipe for a margarita so I thought why not bake this same tart, sweet, lime-flavored taste into a dessert – brilliant! 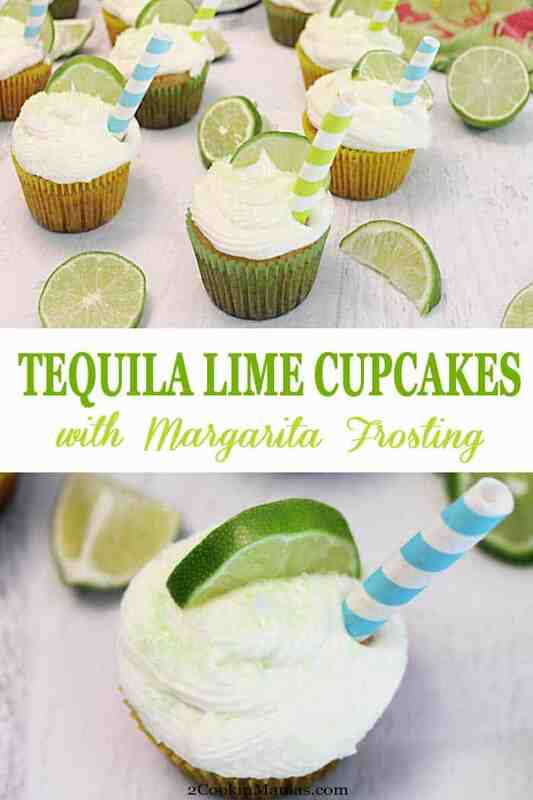 Hence these yummy Tequila Lime Cupcakes with Margarita Frosting. Let me warn you, these are definitely for adults only & taste like you’re actually eating your favorite cocktail! Of course, that might be because you are! 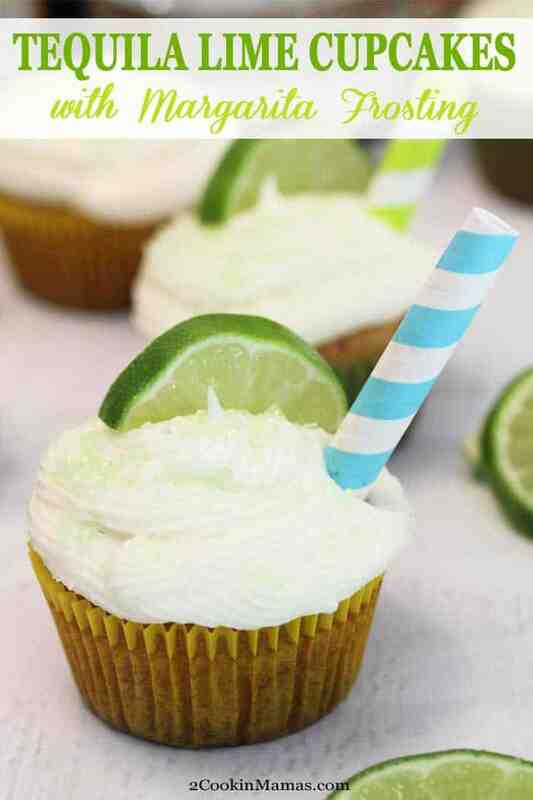 These cupcakes have a decided lime flavor along with thier own dose of tequila! I’ve even made them super simple by starting out with a boxed vanilla cake mix. 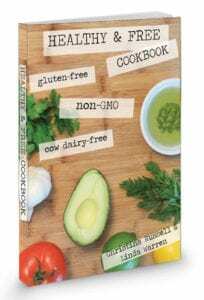 All you have to do is add lime juice and zest and bake. Just look at those beauties just waiting for some yummy sweet margarita frosting. 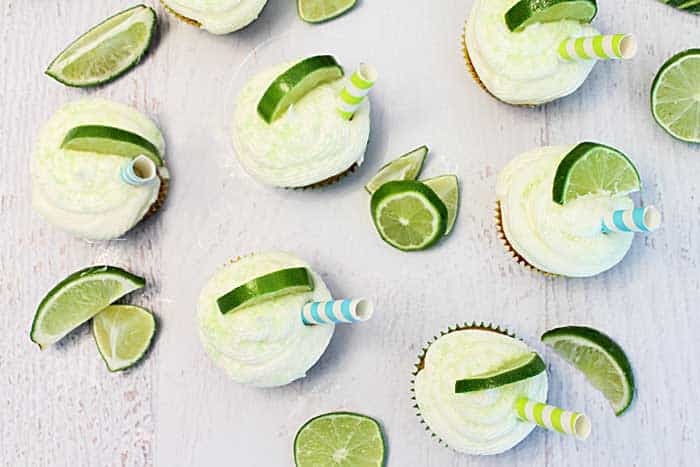 If you want to go a little overboard (and who wouldn’t) you can also add a teaspoon of tequila to each baked cupcake before frosting. Woohoo! Now, the frosting is a whole new dimension in flavor! 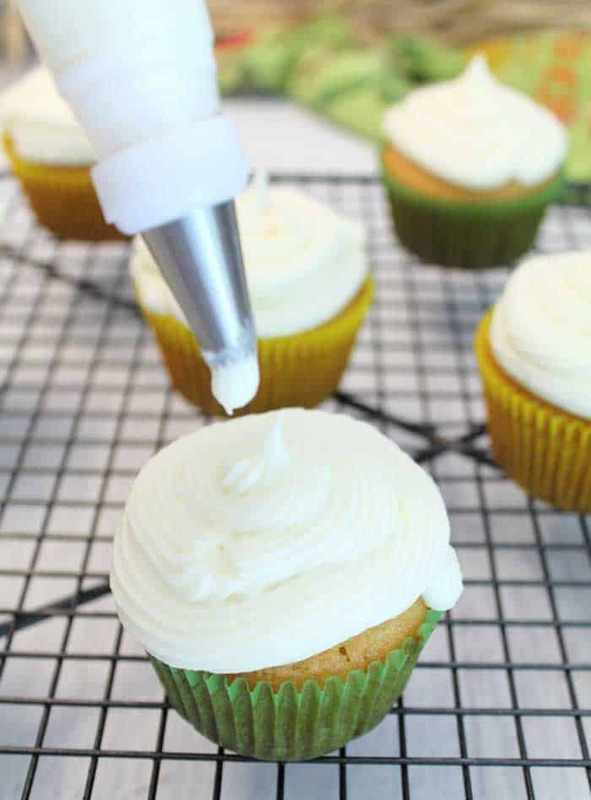 A creamy buttercream frosting is enhanced with lime, tequila and Cointreau, everything you love in a margarita, to take this sweet frosting over the top. And I didn’t forget the salt either. I sprinkled a little coarse salt on top of the frosting along with some green-colored sugar to finish the cocktail, ummm, I mean cupcake. So now all that’s needed is a wedge of lime and a straw and you’re ready to par-tay! 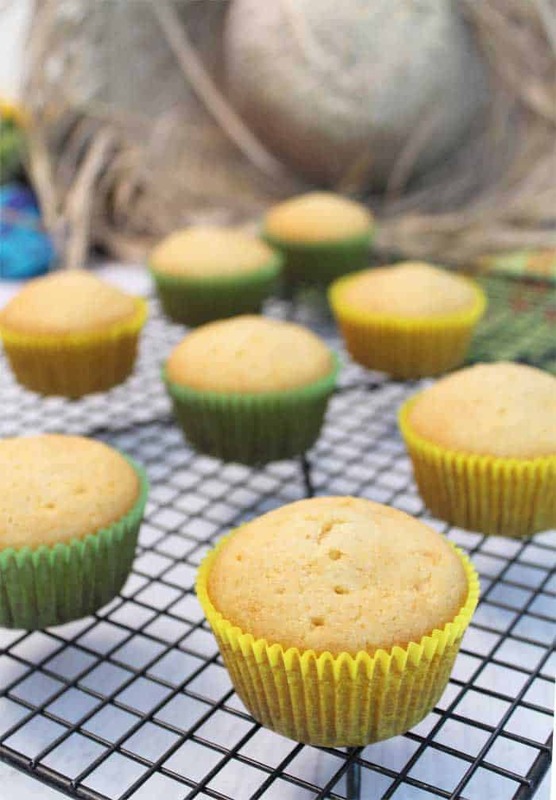 The cupcakes come out moist, rich and full of delicious lime flavor and the frosting adds just the right amount of margarita flavor. That first bite will have you falling in love! 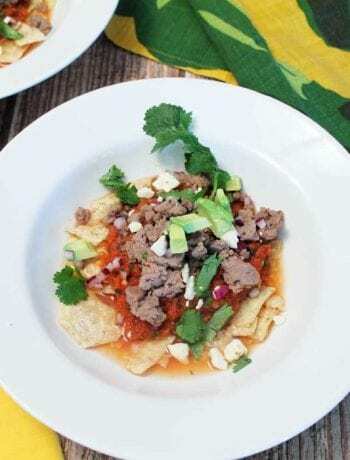 Fill out your Cinco de Mayo menu with these Slow Cooker Chicken Tacos or Pork Enchiladas before devouring these cupcakes. Salud! 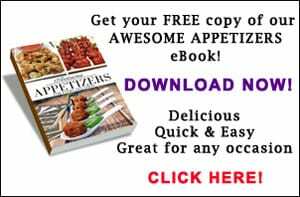 Calling all adults that love their margaritas! 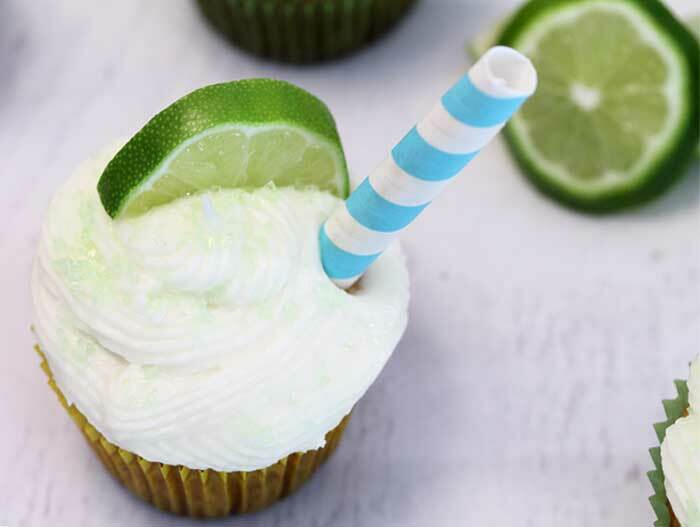 Treat yourself to these tart & sweet Tequila Lime Cupcakes topped with a rich & creamy margarita frosting. It's like taking a bite out of your favorite margarita! Preheat oven to 350 degrees. Line a muffin tin(s) with paper cupcake liners. Mix cake mix according to directions, reducing liquid by 2 Tablespoons. Stir in lime juice, zest and tequila. Divide the batter evenly between muffin cups. Remove from oven and allow to cool for 10 minutes on wire rack. Remove cupcakes from pan and allow to cool completely on wire rack. Place softened butter in bowl of electric mixer and beat on medium-high speed for 5 minutes or until light and fluffy. Lower speed and add sugar, whipping until well combined. 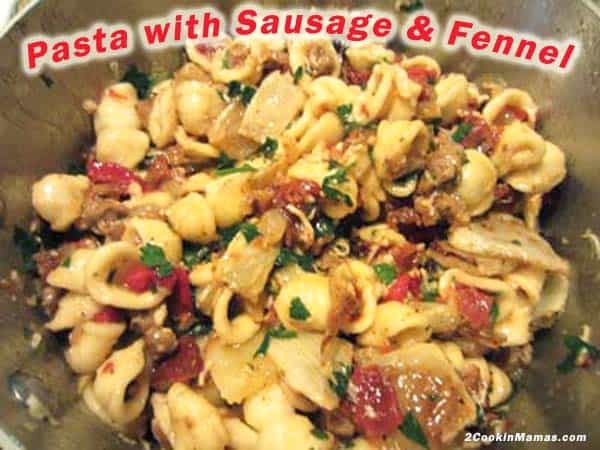 Add remaining ingredients and beat until well mixed. If frosting is too runny, add a little more confectioner's sugar until desired consistency is reached. 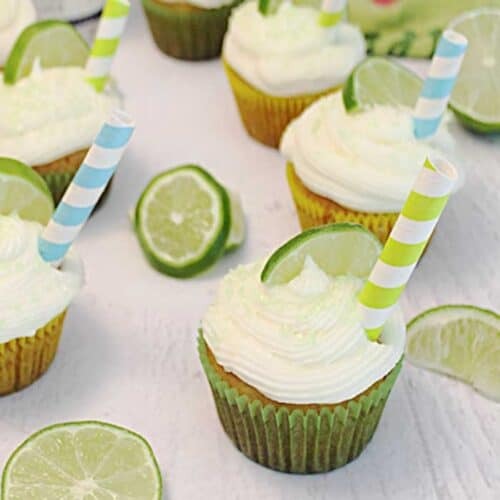 Frost cooled cupcakes and garnish with a sprinkle of colored sugar or lime zest, a lime wedge and a pretty colored straw which has been cut in thirds. 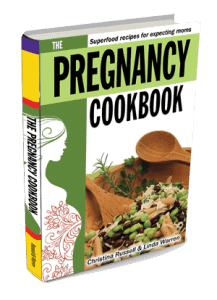 An additional sprinkle of coarse salt can also be added. These are so perfect for a cinco de mayo party!!! It’s hard to think of good themed desserts so these are awesoe. 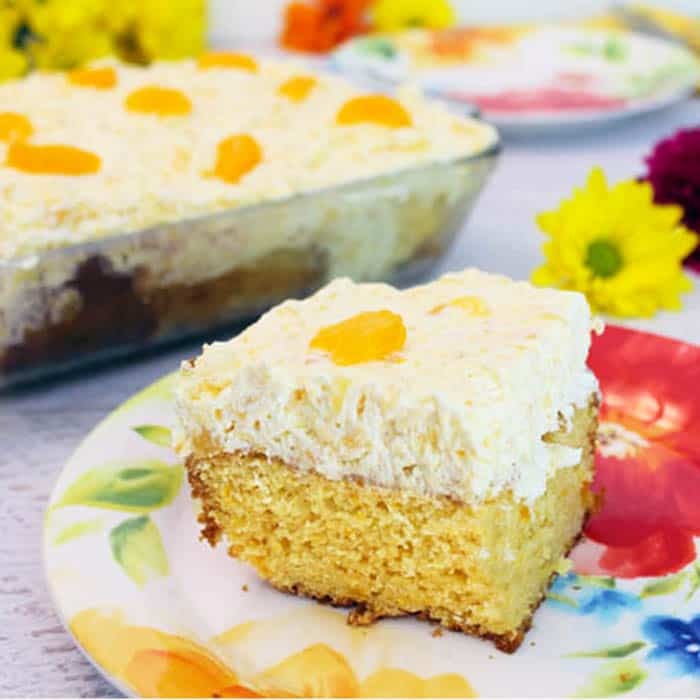 This is the perfect dessert for Cinco De Mayo! Love that icing! I’m with you on the icing! It’s pretty potent but totally delicious! Happy Cinco de Mayo!